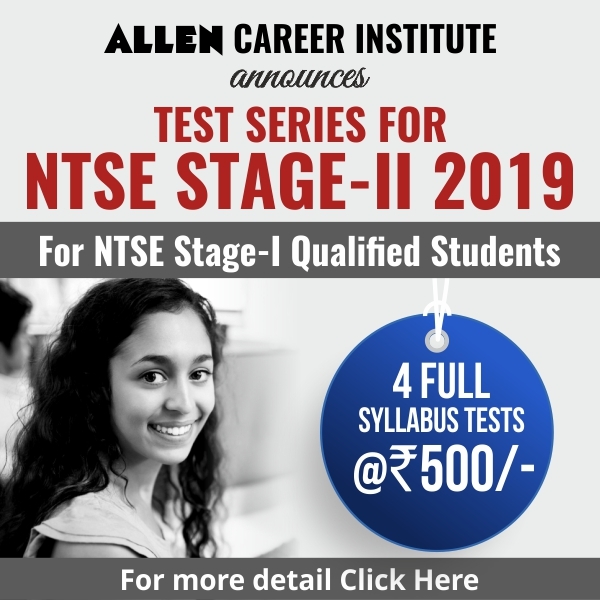 Online Test Series for NEET-2016 Phase II by ALLEN Career Institute is specially designed to prepare students on a national level and guide them methodically for NEET 2016 examination. Also it furnishes them with tactics to attempt exams effectively. Added to that, our magnificent testing and analysis platform assist students in their test preparation and uplift their performance. 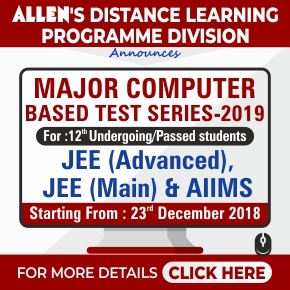 Course Objective: The course objective is to present a common national level platform to the students to compete and review their performance before actual NEET Exam. Simultaneously it reveals weak areas for improvement and enhances their confidence to do well in main exam. Course Description: This course comprises of 2 Half Syllabus + 5 Full Syllabus(Major) Online Tests based on NEET(AIPMT)pattern and syllabus. This course helps you to identify your strong and weak areas to perform better in Exams by overcoming silly & conceptual mistakes while practicing on Nation’s most trusted online test series platform.